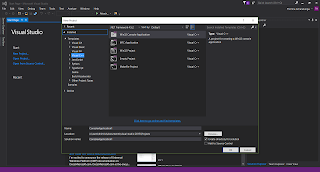 I did the post about How to setup TensorFlow on Windows about a month back. 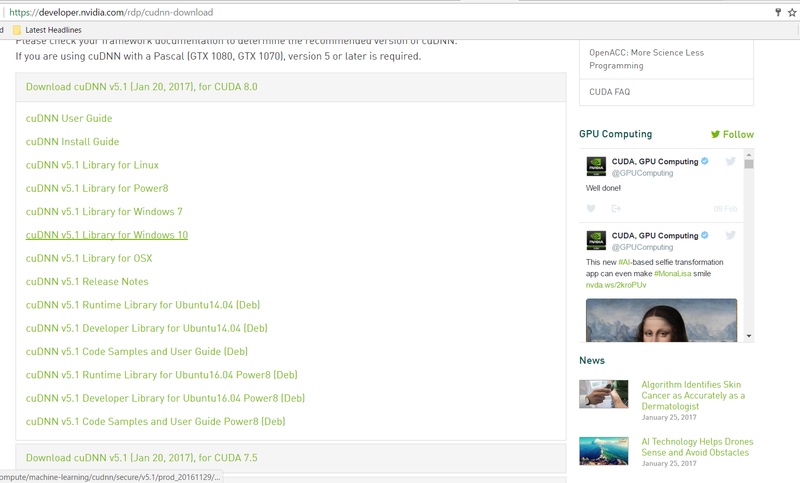 I only covered setting up the CPU version of TensorFlow there, and promised that I'll do the guide for the GPU version soon. But I haven't had the change to come round to write the guide until now. I guess better late than never. So, here's how to setup the GPU version of TensorFlow on Windows. 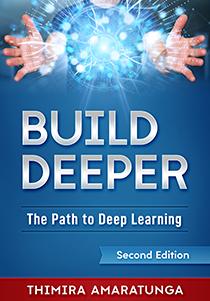 So, what do you need to get TensorFlow working on GPU? You need to setup the following prerequisites, in that order. Start by installing Visual Studio 2015. You can get the free community edition from here. When you install, make sure to select ‘Custom Installation’, and select ‘Visual C++’ in the programming language selection (by default, C++ is not selected). Once installed, check whether you have C++ capability by checking the ‘New Project’ options. 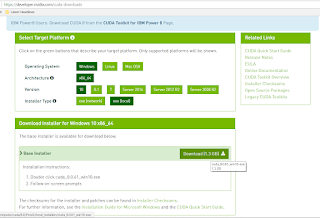 Then, get CUDA 8.0 and cuDNN 5.1 for CUDA 8.0 (click on the links to go to the downloads pages). 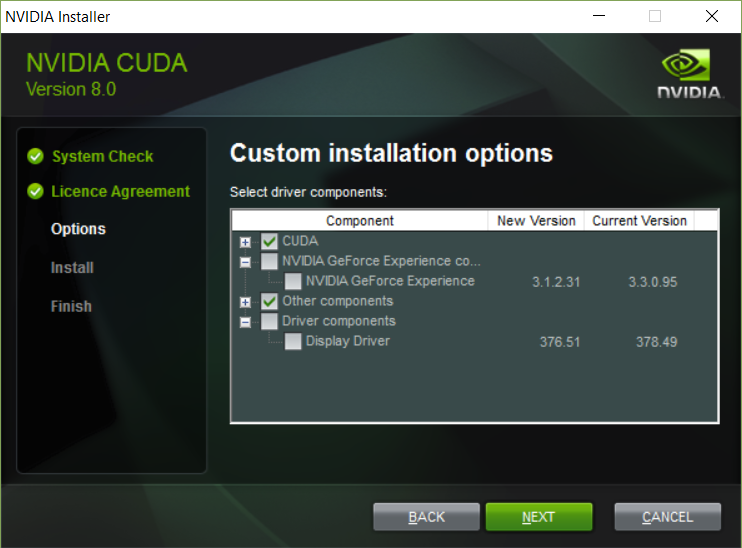 Install CUDA 8.0 first. 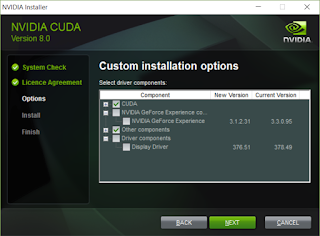 When installing, select the custom install and deselect the GeForce Experience and Display Driver if you already have the driver installed. Once CUDA is installed, extract the contents of cuDNN into the CUDA installation directory. The contents of the 'bin', 'include', and 'lib' folders should go to the folders with same name. 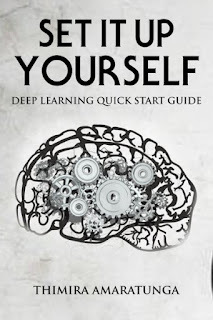 Now you are ready to install TensorFlow. Start by creating an Anaconda environment for TensorFlow and activate it. 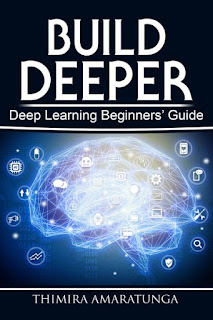 Let's run a sample TensorFlow commands to see if the installation is successful. If all goes well, you will see that TensorFlow recognizes your GPU and create a TensorFlow device on it. 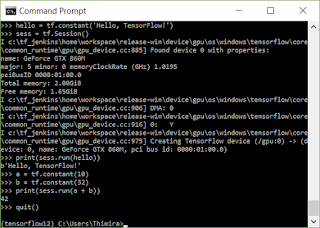 Now you're ready to run TensorFlow models on GPU, on Windows.